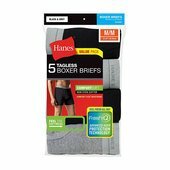 Hanes Men's Boxer Briefs underwear are available in a convenient pack of 5. With super soft ComfortSoft fabric, these underwear offer everyday, all day comfort from the brand you trust. 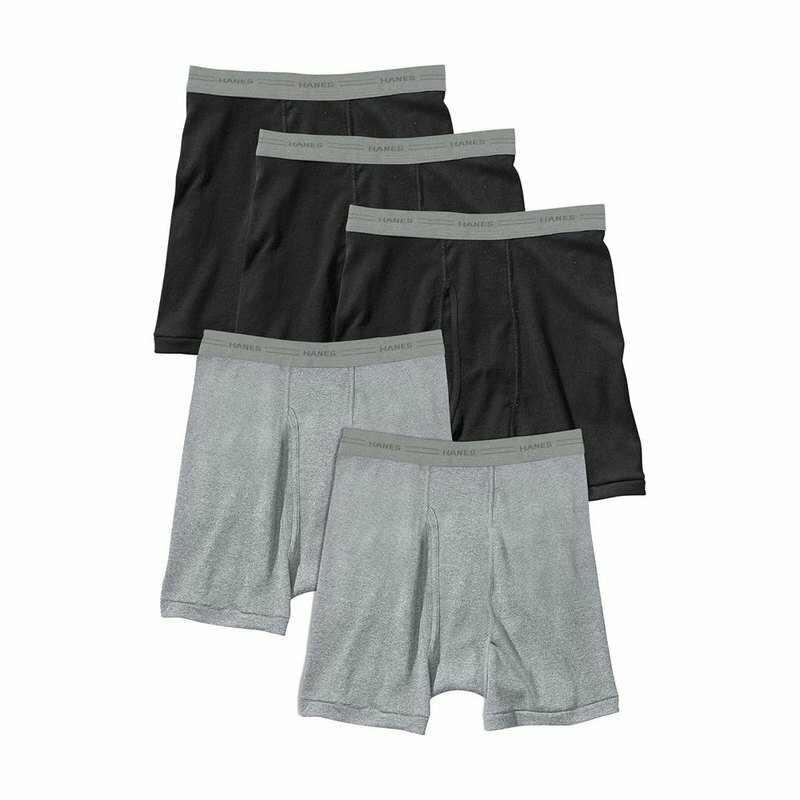 Hanes Men's Tagless boxer briefs are now even softer, with a Comfort Flex waistband that is soft and stretchy. Ultra-soft cotton knit is preshrunk for a lasting fit.